Where’s the best place to get an oil change near me? How about a place that cares for your car inside and out? We all want to keep our vehicles running smoothly and efficiently. We all want our lives to be smooth and efficient, too. So in your busy life, getting the right care for your car in a convenient location is a win-win. Mr. Clean Car Wash, as you’d guess from the name, is a car wash, but that’s only part of the car care they offer. There’s also detailing, comprehensive automotive service and preventative maintenance and oil changes. But at Mr. Clean Car Wash, an oil change is more than just draining the old oil and adding the new. That’s why they call it Oil Change Plus. So, what’s the “plus”? 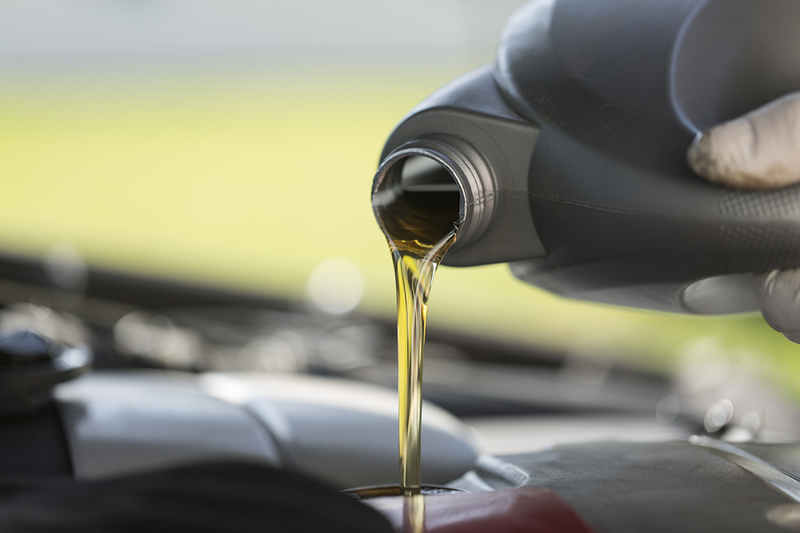 It’s a 15-point inspection that comes at no extra charge with every oil change at Mr. Clean Car Wash. Not only do you get an oil change and a fresh oil filter, Mr. Clean Car Wash also lubricates your vehicle’s chassis, checks the air filter, breathers and PCV valve and even your windshield wiper blades. And that’s just the start. They also check and fill your coolant, transmission fluid, differential fluid, steering fluid, windshield washer fluid and your battery. And then they check your brake fluid level and the air pressure in your tires. All of that is included in the one low price for your oil change. Oh,they also include a FREE Carwash with every oil change! But even that is more than just a wash. Mr. Clean Car Wash hand-finishes your wheels, hand dries your vehicle, cleans the windows, vacuums, wipes the dash and console, and uses an odor eliminator. And again, that’s included in the price of your oil change. And the oil you get is the best—Pennzoil. You can read more about Mr. Clean Car Wash’s oil change services. And, although the prices are already low, you can save even more money with the promotions and discounts you’ll find here. If you live in Georgia or Texas, the answer to the question “Where’s the best place to get an oil change near me?” is Mr. Clean Car Wash. Check here for the location nearest you.